We are independent fiduciaries and we work for you, the client — period. When it comes to investing, you might say we have tunnel vision — and our sites are set firmly on finding the best investment solutions to help our clients meet their individual financial goals. When we opened Tilia Fiduciary Partners in 2011, we wanted a group of outside advisors with experience in building and evaluating businesses. Experience in the disciplines of accounting, finance and marketing were preferred. We cast our net for individuals with these backgrounds, as well as personalities who complimented our team and who would give feedback and advice, positive or not, to help us build a successful enterprise. John co-founded Tilia Fiduciary Partners, Inc. half a decade ago after long careers at Wells Fargo Advisors and Caterpillar Inc. 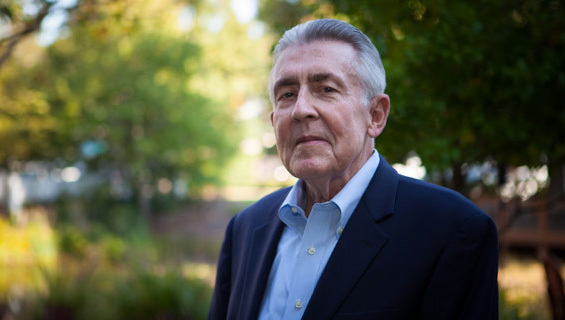 Working in marketing and business development for Caterpillar both in the U.S. and Japan provided John a true business foundation in product development, engineering, customer service and business planning. Those real world tools and global business experience have been a real boost for John's perspective and naturally optimistic outlook. Throughout human history mankind has overcome calamity, war, poverty and natural disaster. Since advising clients beginning in 2000, John has approached investing with a belief in business, enterprise and economic vitality that has marked the modern world for most of its history. John believes problems drive innovation, innovation drives profits and investors will be rewarded when they plan well and remain steadfast. John lives in the coastal town of Wilmington, NC and enjoys physical fitness and pulling for his beloved Carolina Panthers. John's the proud father of three children. Erin, a freshman at UNC Charlotte; Ryan, an account executive with Fisher Investments in Camas, WA; and Andrew, a Lieutenant LG aboard the SSN Helena. 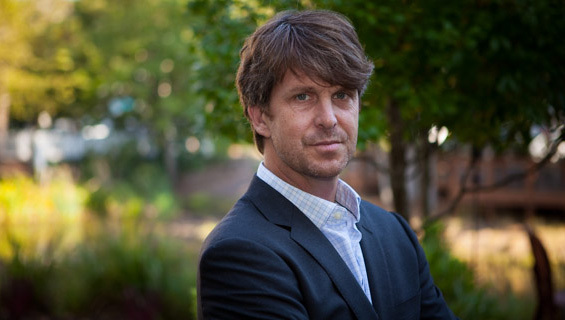 Walker Abney is the co-founder of Tilia Fiduciary Partners. Walker’s core duties include investment research and portfolio management, as well as advising clients on investment planning. Walker is a Certified Financial PlannerTM and holds a B.S.B.A in Finance & Banking from Appalachian State University. 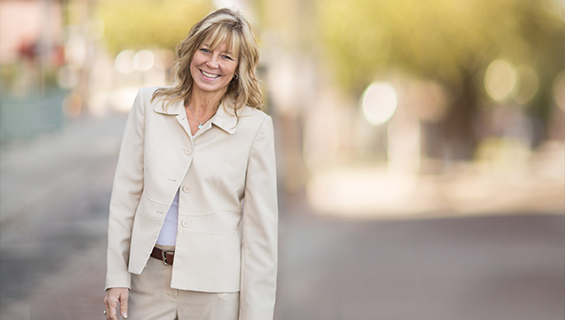 Prior to Tilia, Walker guided clients as a financial advisor for Wells Fargo Advisors. Walker is a believer in “brilliant simplicity” when it comes to investing. He advocates for empowering our clientele via ongoing education, keeping investment costs as low as possible, and direct investment ownership rather than outsourced “pooled investment vehicles”. He strongly believes investments that are complex, opaque, & high-cost have no place in most investors’ portfolios. A resident of Wilmington, NC since 2006, Walker & his wife Allison have two young boys that occupy most of their free time these days. 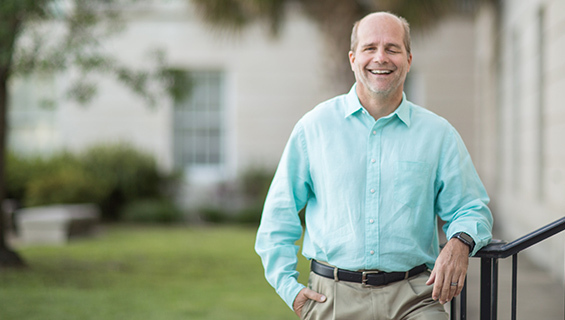 The Abney’s are heavily involved in several local non-profit organizations, and Walker is the current President of the Board of Trustees for the Historic Wilmington Foundation. Julie is a graduate of Saint Martins University in Lacey, Washington, where she studied Business and Finance. Born and raised in a small town in western Washington, with her four siblings, she absolutely loves anything and everything that entails being outdoors and staying active. Having moved to Wilmington, North Carolina, in 2014, Julie has extremely enjoyed getting involved in everything the beautiful coastal town has to offer, including biking, tennis and water activities. Julie is a member of the Wilmington Newcomers Club as well as the Wilmington Connect BNI Chapter. Prior to joining Tilia Fiduciary Partners as an Investment Advisor, Julie advised clients at Edward Jones Investments, where she also completed their Financial Advisor Career Development Program directly out of school. She is excited about and dedicated to working with the Tilia team, on business development and guiding clients towards their financial success by implementing her training and knowledge. Christine anchors Tilia Fiduciary Partners with more than 25+ years experience working with investment advisors and their clients. As Tilia’s Senior Vice President of Operations, she is able to channel her wealth of experience with IRAs, trusts and estate accounts and comprehensive understanding of the mechanics of sound money movement, transfer and delivery, into each and every client experience. Her goal is to make every interaction smooth, precise and predictable. 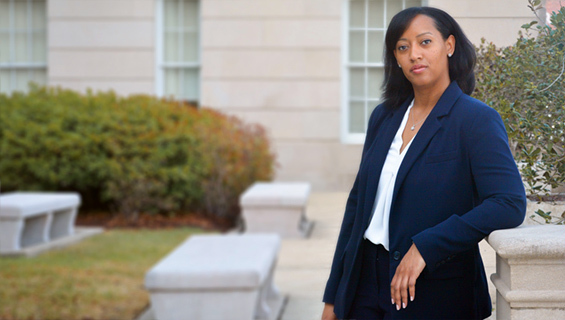 Christine moved from Brown Advisory in Washington, DC to coastal North Carolina in 2007, joining the team at Wachovia Securities. She is a founding member of Tilia, starting the firm with John and Walker in 2011. Outside of work, Christine loves being at home with her husband and three border collies, Bandit, Sadie & Reagan. For fun, she enjoys preparing great food and riding her motorcycle. Currently Lee is advising and assisting business owners, commercial real estate investors, and commercial real estate users with solving problems and making wise business decisions. His services are offered in affiliation with Coldwell Banker Commercial Sun Coast Partners and Weddle & Associates. His career spans over fifty years and has included First Lieutenant U. S. Army, partnership in a regional CPA firm, CFO for a pharmaceutical related services company, and commercial mortgage banker. Lee is a graduate of Wake Forest University. ; a licensed CPA and NC Real Estate Broker; a member of the North Carolina Association of CPAs; and the National Association of Realtors. His active civic service has included Chairman, Wilmington Housing Authority Bd. of Commissioners; Chairman, Housing and Economic Opportunities Bd. of Directors; President of the NC Azalea Festival at Wilmington; and YMCA treasurer. With 20 years in marketing, advertising and web development, Brian started his career in Washington DC at the advertising agency Focused Image. Amongst the hustle and bustle of our Nation's Capital, he gained invaluable industry experience across the financial, healthcare, educational, government and technology sectors. In 2001, he packed his bags and headed south to co-found Graphic Moxie, Inc., a branding and web development agency in Wilmington NC. Over the past 13 years, Brian and his growing team of creatives have cultivated a diverse portfolio of work and built long-term client relationships. Motivated by the oxymoronic maxim, “if it can’t be done, we can do it,” he thrives under the pressure of an impending deadline and pulls off most any hat – design, code, art director, business mastermind – with style and proficiency. Brian holds a BS Graphic Design from Florida Atlantic University. He is honored to be a Board member of TFP, and appreciates contributing, and gaining, knowledge and creativity the group has to offer. William Fleming grew up in a small suburb just outside of Cleveland, Ohio. In 2010 his family relocated to Wilmington, as he began his final year of high school. Mr. Fleming joined Tilia Partners in the fall of 2013 and has become a valuable part of the team and assists wherever possible. Mr. Fleming actively participates in equity research, analysis, and prepares company financial reports. He passed his Series 65 exam in the spring of 2014 and is excited to begin participating in the long-term growth of our firm. William is a junior at the University of North Carolina at Wilmington. He is majoring in mathematics and has a keen interest in its applications to finance. He plans to continue developing his skills, after graduation, to obtain a quantitatively based masters degree. He is also participating in computer science courses and is interested in the application of python programming to finance. Outside of work, William is an avid reader and an involved member of the UNC Wilmington Greek community. William has served on two Greek life executive boards and is completing his second term on the Interfraternity council. Mr. Fleming is also a proud member of America's leading leadership development fraternity, Alpha Tau Omega. 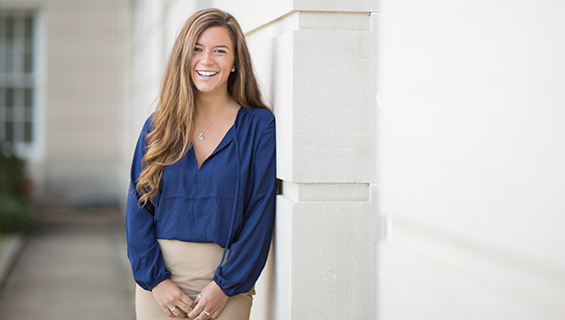 Chelsea, a recent graduate from Cape Fear Community College, joins Tilia Fiduciary Partners with an Associates Degree in Business & Finance and is currently acquiring a Bachelor's Degree in Finance through Penn State's World Campus. She is a member of Phi Theta Kappa and a supporter of the National Military Family Association. In 2010, Chelsea moved from West Virginia to Wilmington, where she lives with her husband, Dan; Belle, her 2-year-old St. Bernard (who is currently working on her therapy license); and Johnny–Chelsea's special needs kitty. Chlesea strongly supports local businesses and is enthusiastic about building her career at Tilia Fiduciary Partners. She is devoted to contributing to the prosperity of the business and building a trusting relationship with each and every client. Ryan is an investment advisor with Tilia Partners. 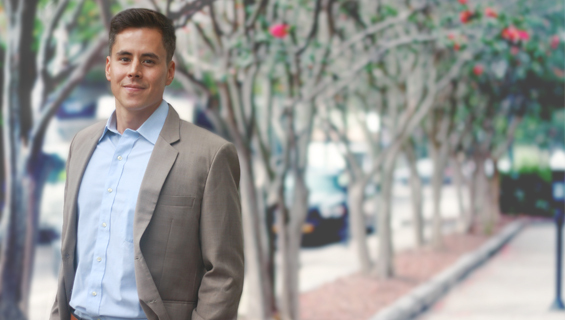 As a fiduciary investment advisor, he provides fee-only investment management services to families, small businesses, and trusts. Ryan believes that understandable, low-cost investments paired with fiduciary advice are fundamental to wealth creation. Ryan previously worked at a Boston healthcare investment bank analyzing pharmaceutical and biotechnology companies before joining the Marine Corps. As an aviator with a “Light Attack” helicopter squadron, he flew combat missions over Afghanistan and graduated from the Marine Corps’ premier Weapons and Tactics Instructor pilot school. In addition to his flying duties, Ryan attended the U.S. Navy’s Command Financial Specialist program to follow his passion of helping families achieve a secure financial future through sound planning. He holds both Bachelor and Master of Science degrees from Worcester Polytechnic Institute located in Worcester, Massachusetts. 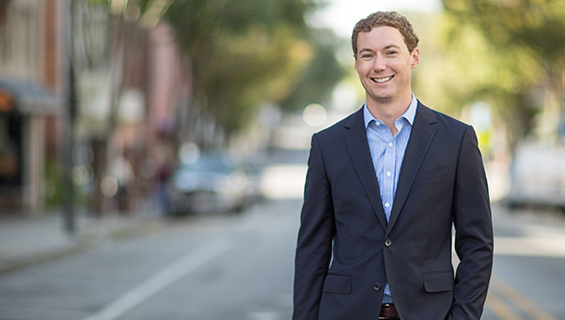 Ryan is active in the community as a member of the Wilmington Chamber of Commerce's "Leadership Wilmington" class of 2019 and currently serves on the advisory board of Wilmington's NAF Academy of Finance. Ryan has lived happily in the Wilmington area with his wife and daughter since 2012. When he isn't running, Ryan enjoys cooking for friends and family and exploring the Port City’s ever-expanding roster of breweries. Leslie is a native of Brooklyn, NY. She and her family moved to the Wilmington area in 2010. In December of 2017, Leslie earned her BA in Applied Psychology from The Florida Institute of Technology. Her core courses were Principles of Management, Psychology of Leadership, Applied Psychology, Professional and Ethical Issues, and Psychology of the Workplace. Encouraging her family's educational, spiritual and personal growth keeps Leslie extremely busy. When she does have spare time Leslie enjoys area beaches, riding horses, sculpting and cooking for her family. With over 8 year's experience in health care and focus on client-centered services, Leslie is a natural and welcome addition to Tilia as Operations Analyst.